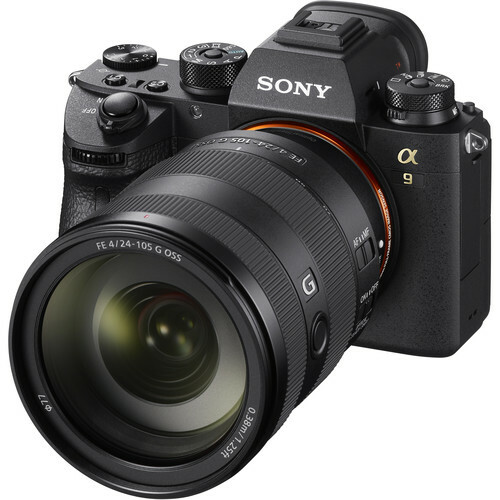 In addition to the A7r III, Sony also announced the FE 24-105mm f/4 G OSS general purpose zoom, along with the development of the long-awaited 400mm f/2.8 lens for mid-2018. Its flexible wide-angle to short-telephoto range and constant f/4 aperture aside, the FE 24-105mm has all the benefits of a professional all-purpose zoom. These include a dust and moisture resistant construction, Nano AR and Flourine coatings to reduce flare and ghosting, a Direct Drive Super Sonic Wave AF motor for quick and quiet autofocusing, and SteadShot optical stabilisation that also works in conjunction with stabilised Sony E-mount cameras. 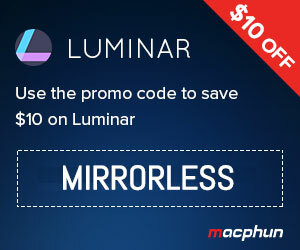 Internally it features a rounded nine-blade diaphragm along with four aspherical elements and three extra-low dispersion elements, while on the outside you will find a focus hold button and AF/MF switch. 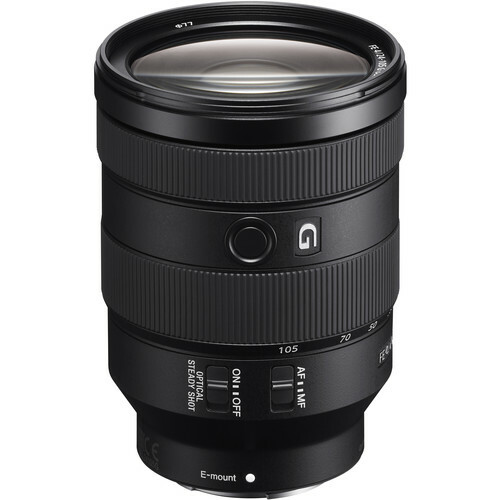 The new FE 24-105mm f/4 will be available in November at a recommended retail price of $1299 US. As for the 400mm f/2.8, very little information is available at the moment but what we do know is that it will feature the G Master label, a constant f/2.8 aperture, and optical stabilisation.